It has stayed the same for hundreds of years; the line of succession to the British throne hasn't changed throughout history, up until the recent years. It might sound difficult to grasp at first, but it's easy to get the hang of it once you do some research. 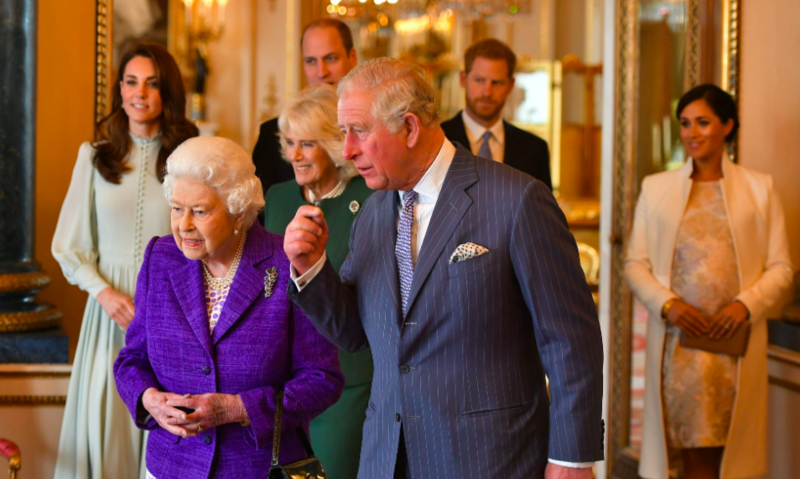 According to the current line of succession, Prince Charles, the Queen's son, will be the one to succeed Queen Elizabeth II's throne, once she passes away. After that, Prince William is up next. But, when it comes to Prince William and Kate Middleton's kids, things get a little complicated. And there is one question that seems to be bothering most: is it possible to Princess Charlotte to become queen? Let's take a look at her chances. Here’s the order of the line to the throne: Prince Charles comes in first, Prince William is second, and then the succession moves on to William’s kids. Third in line is Prince George, fourth is Princess Charlotte, and fifth is Prince Louis. Apparently, Princess Charlotte being able to keep her spot after Prince Louis’ birth is an extremely rare occurrence in itself. When it comes to the line of succession, the British throne has followed male-preference primogeniture (first born child) law of succession for hundreds of years. According to this rule, brothers are always placed ahead of their sisters. Although Charlotte was preceded by her older brother, George, things began to change. In 2011, the leaders of the Commonwealth came to an agreement that birth order should start determining the order of succession - not gender. In 2013, the Succession to the Crown Act was finally passed, and because of this, Charlotte’s place wasn’t taken over by Louis. 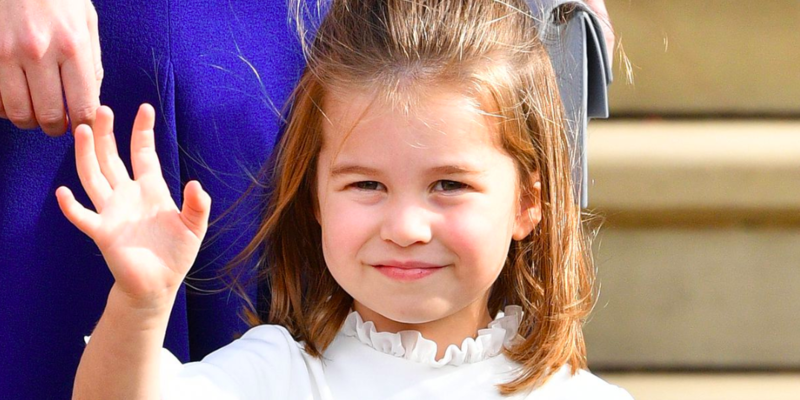 She’s fourth in line to the throne, so Princess Charlotte is close to the crown. However, it’s still a pretty small window and Princess Charlotte becoming queen isn’t necessarily something the family would want to happen. First, Queen Elizabeth II would have to pass away in order to Prince Charles to become king. If Prince Charles becomes unable to rule or passes away, Prince William is next in line. When it’s Prince William’s time to give up the throne, the crown passes on to Prince George. 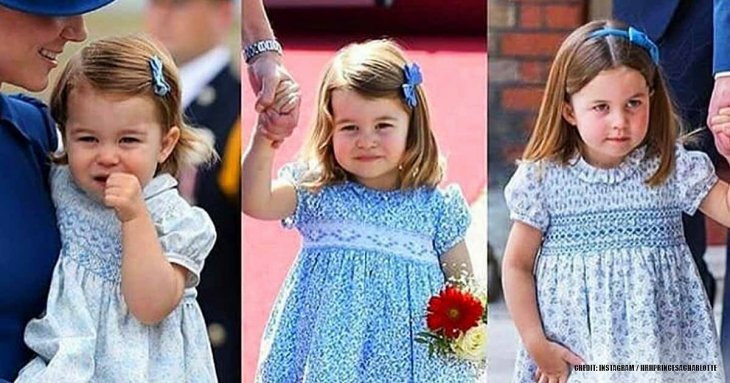 And then, finally, comes Princess Charlotte. This isn’t the desired outcome because it means that everyone before Prince Charlotte would have to pass away, or become unable to rule due to some unforeseen circumstances. 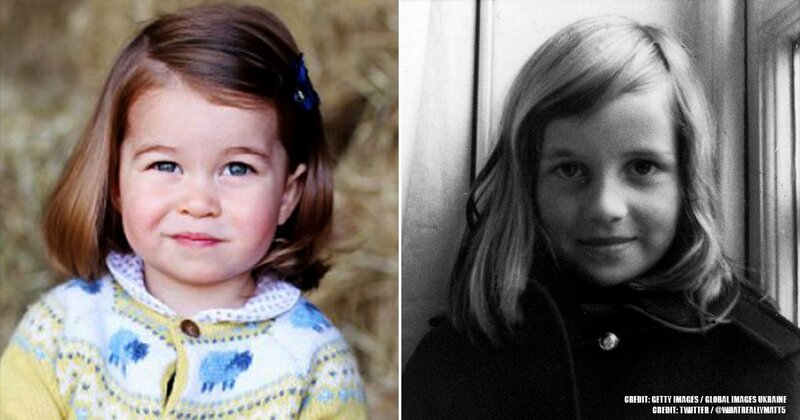 Even then, any children of Prince George’s would come before Charlotte anyways in the line of succession. 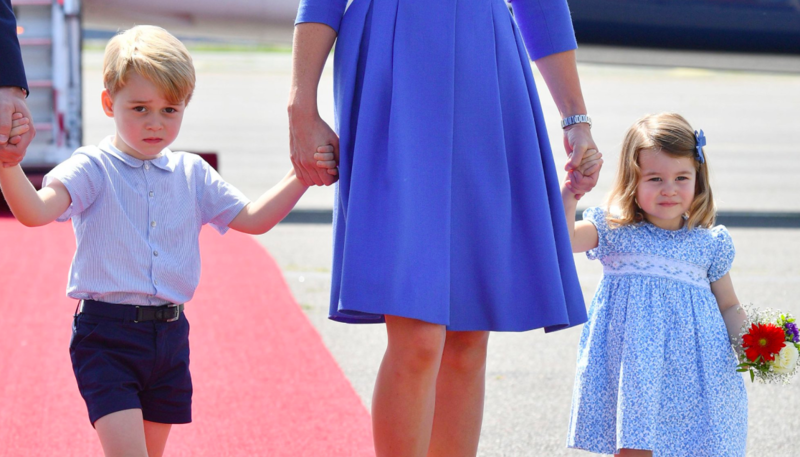 This is what happened when George, Charlotte, and Louis bumped Prince Harry further down the line. In 2015, she became the longest-reigning monarch in British history. Considering her reign has lasted a whole 67 years up-to-date, it's difficult to remember or even try to imagine a time without the queen. And, it gets even more shocking when we take a look at the royal family tree. 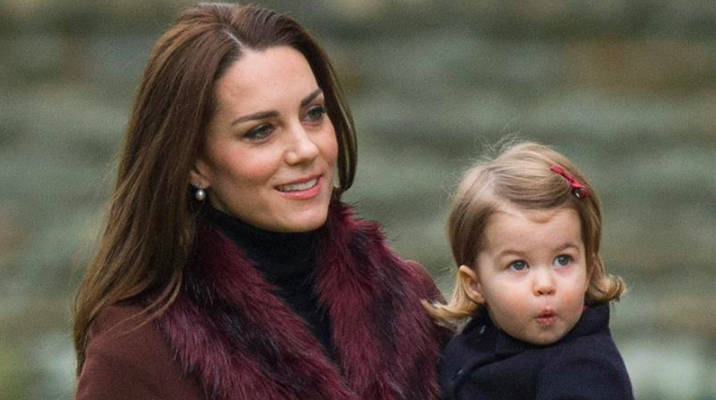 Like we’ve mentioned earlier, Princess Charlotte’s chances of becoming queen are very few. However, it doesn’t mean that the Princess won’t have the possibility to end up with a high-profile title change. 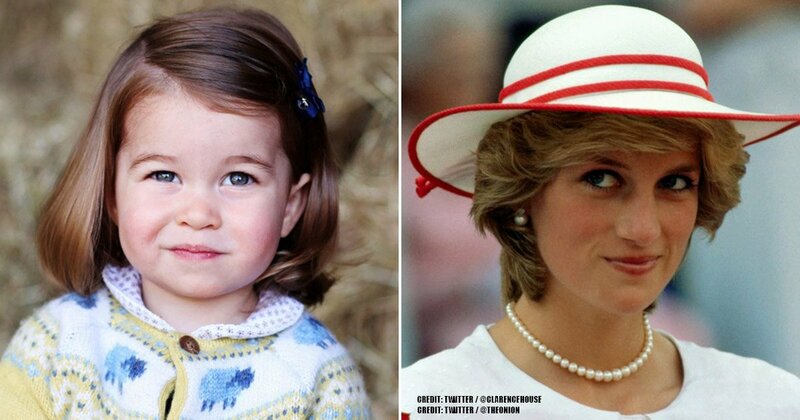 When Prince William’s time to become king finally comes, Charlotte could become Princess Royal. This title is given to the oldest daughter of the monarch. In 1987, Princess Anne was given the title by Queen Elizabeth II. Her title will still hold even after Queen Elizabeth’s II passing, too. A small issue about this is that Charlotte won’t be able to get the title if Anne is still alive. In addition, Charlotte might not become Princess Royal at all, since both Prince William and Prince Harry received their duke titles on their wedding day. Thanks to whoever is a monarch on her wedding day (either Charles or William), Charlotte could become a duchess instead. 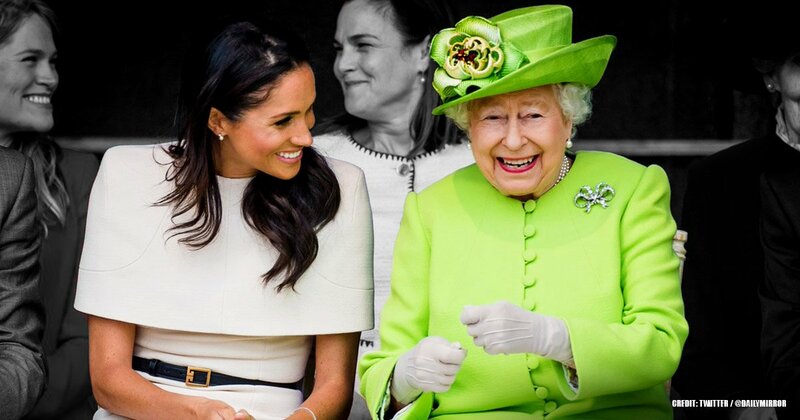 Although we seem to get the gist of it, sometimes matters of the British throne and royal family are too puzzling to be able to fully understand. What do you guys think? 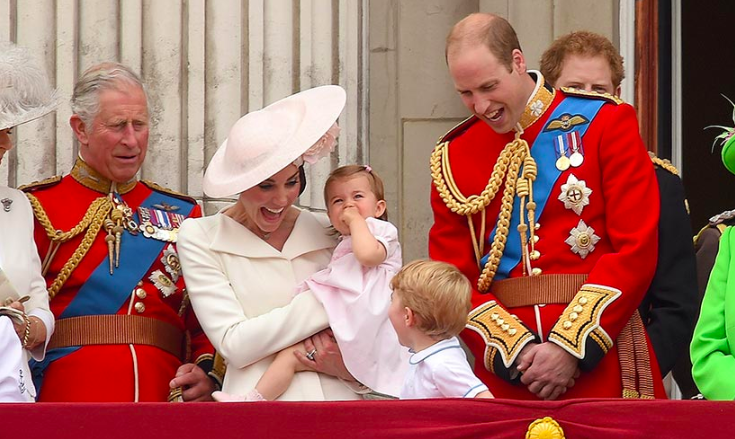 Will Princess Charlotte ever become queen? And if so, which of these listed outcomes would result in that, and why? Let us know your opinion below! And make sure to stay updated by checking out our related articles about the Royal Family.